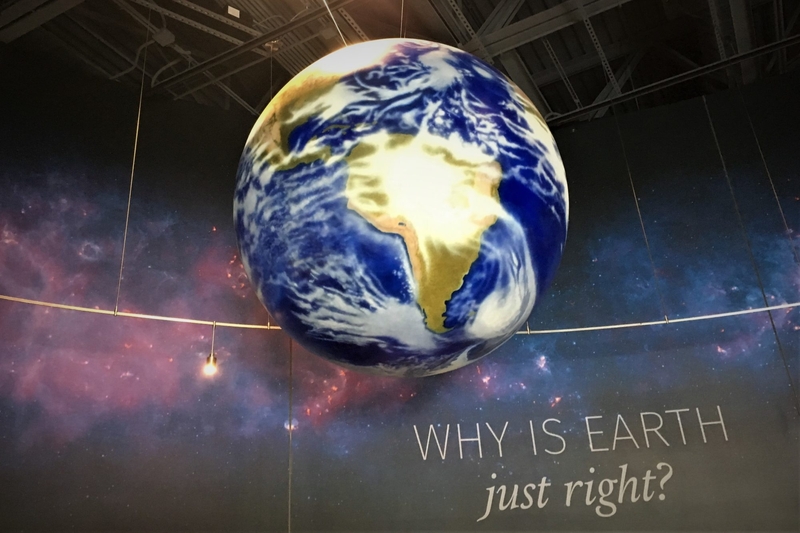 We were hired by a museum design firm to provide three planets and a moon for the new Bell Museum of Natural History on the University of Minnesota St. Paul campus. The heavenly bodies needed to be structurally sound and fire-rated for safety. 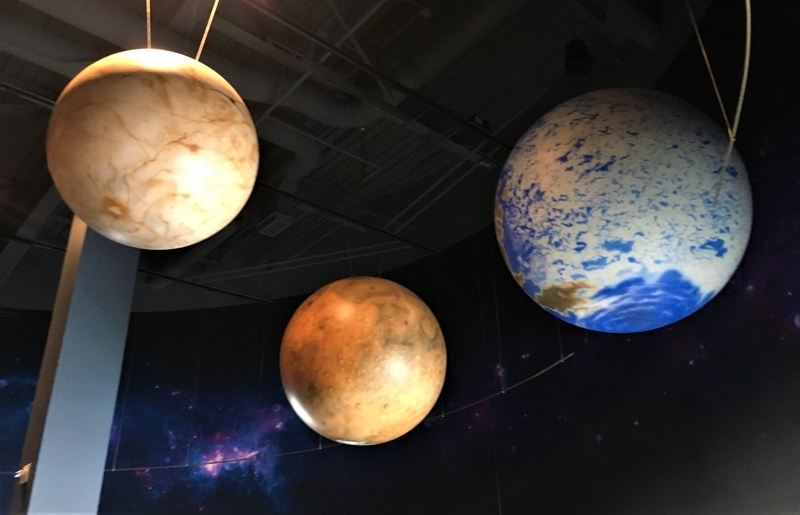 Working closely with the designers and museum we created visually stunning replicas of two known planets and a moon while adding an interpretation of an exoplanet. We engineered them for structural rating and used materials to hold a class-one fire rating. We worked with our partners researching NASA supplied photographs and renderings. We designed for authenticity, beauty and to meet the clients budget.